HotNaijaMusic presents Best of Tekno Mix 2017 by DJ R2. 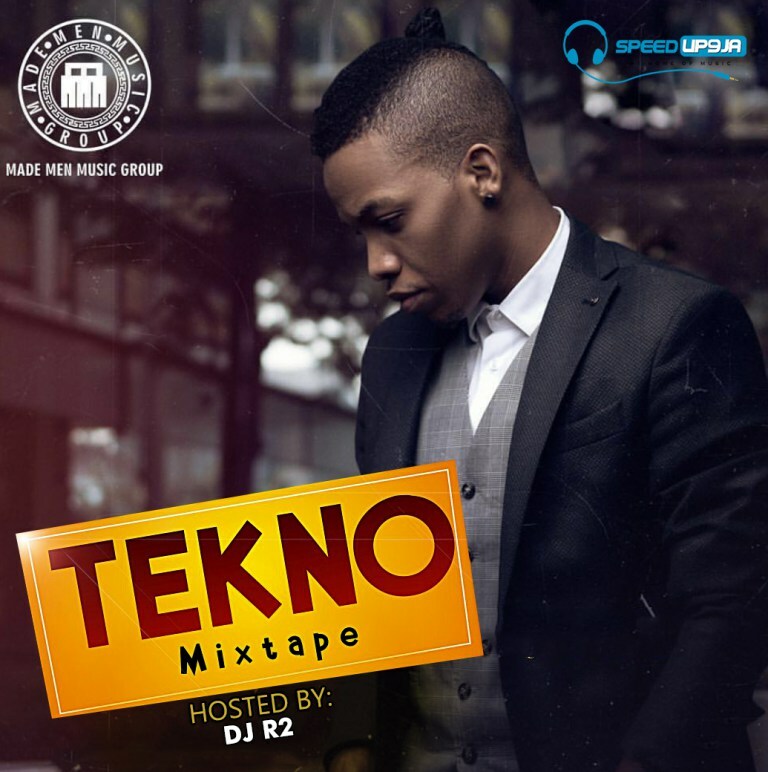 This mix features all Tekno’s greatest hits till date. Download this mix and thank me later. Enjoy.